Since another major phone has been released, I’d say it is time to ask the readers of this fabulous community what they are currently rockin’. 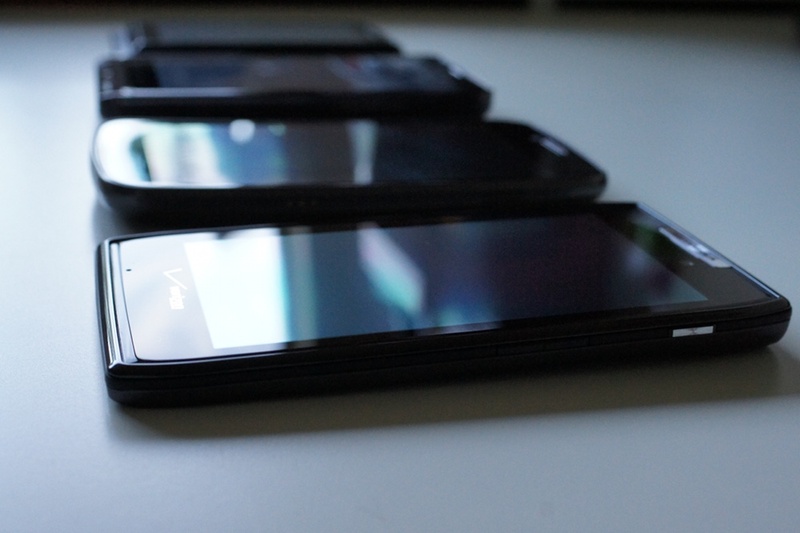 In the last 2 months, we saw Verizon introduce 3 of the top Android phones ever made in the Rezound, RAZR and Galaxy Nexus. And since this also happened to be the time that millions of original DROID owners were coming due on their contracts, we can imagine that at least a few of these “Big 3” were purchased.